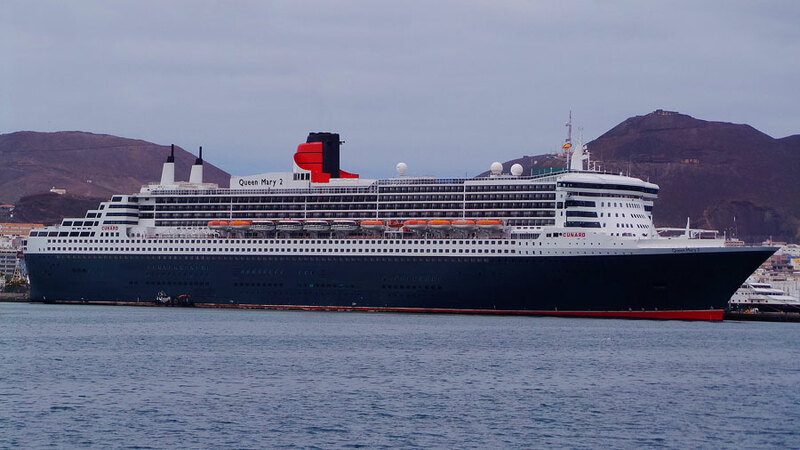 The King’s Court casual buffet onboard Queen Mary 2 will be redesigned during a major dry dock starting in May 2016. The dining space will be totally transformed bringing in new features and enhancements. During the refurbishment there will also be lots of improvements and upgrades internally and externally. Cunard chefs will take center stage in the reimagined Kings Court as they guide guests through cooking demonstrations highlighting the remastered menus and the fresh, high quality ingredients used onboard. Various food journeys will be rotated throughout the dining experience, from enticing hot and cold buffet options to light snacks, afternoon treats and alternative evening dining cuisines such as Indian, Italian, Pan Asian, andTex Mex. 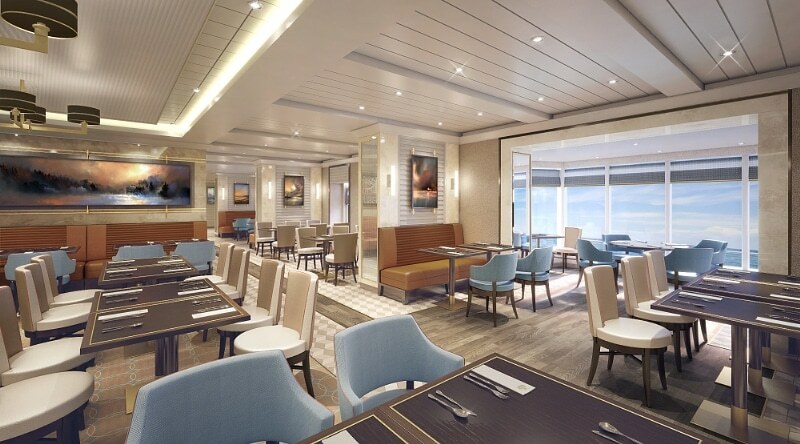 Cunard Line has already revealed details on the new Carinthia Lounge, Staterooms and Grill Suites & Grill Restaurants. The dry dock will take place from May 27 to June 21, 2016 at the Blohm+Voss Shipyard in Hamburg, Germany.